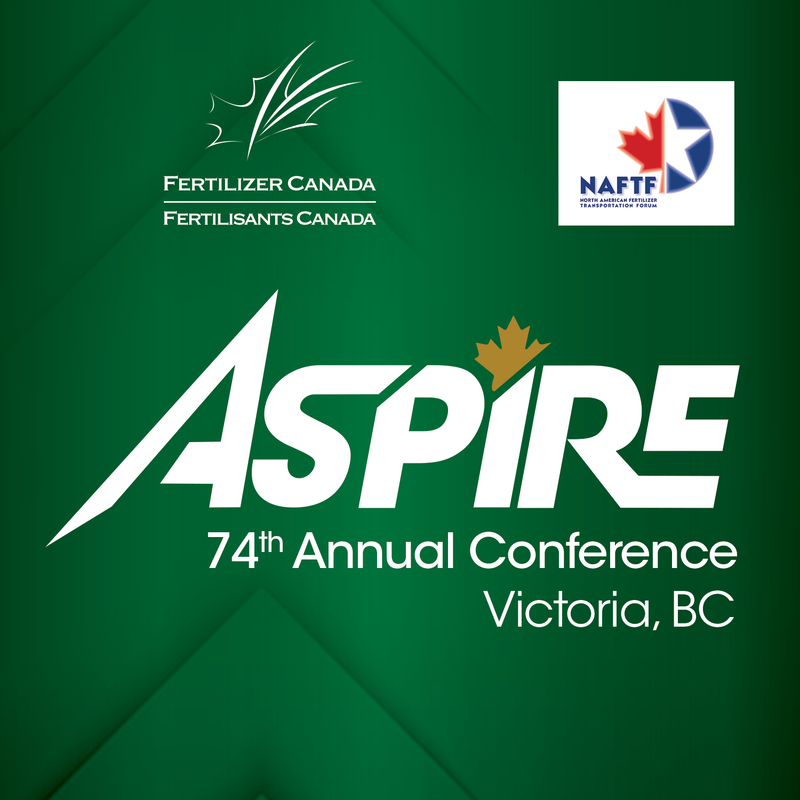 Fertilizer Canada is pleased to invite members to our 74th Annual Conference and the North American Fertilizer Transportation Forum (NAFTF) in Victoria BC from Aug. 19 to 21, 2019. Attended by delegates involved in all aspects of the fertilizer industry and related sectors, Fertilizer Canada’s Annual Conference and NAFTF offer a chance for collective collaboration on current hot topic issues and upcoming opportunities for positive growth. Join us for this annual meeting of the industry in the historic city of Victoria this August. Secure your attendance by registering below. To register for the Fertilizer Canada 74th Annual Conference, please click here to access the online registration form. Join us on Tuesday, August 20th from 9am – 2pm. The tour of Victoria will start in the lobby of the historic Fairmont Empress Hotel with introductions to your tour guide for the day. You will hop aboard a mini-coach and drive along the spectacular harbour and follow a scenic route to Butchart Gardens. This national historic site showcases 55 acres of garden displays, here you will explore on your own before heading for wine tasting and lunch at a local winery. A list of all registered delegates will be provided to attendees. Please note that your name, address and company will appear exactly as you have indicated on your registration form. For those interested in booking meeting space for their own company meetings, please contact Kim Devison at Fertilizer Canada (kdevison@fertilizercanada.ca). Limited space available – book early! All cancellations must be sent in writing to Fertilizer Canada. Full refunds less a $30.00 administration fee will be made on cancellations received on or before July 19, 2019. Cancellations after July 19 2019 will be eligible for a refund of 50% up to August 6, 2019. No refunds will be granted after August 6, 2019, however substitutions are welcome. There will be no refunds for no-shows. To transfer your registration to another person in your company, please contact Kim Devison (kdevison@fertilizercanada.ca) as soon as possible. Fairmont Empress hotel sits majestically at the cornerstone of Victoria’s sparkling Inner Harbour and city centre of arts, entertainment and cultural attractions. This Vancouver Island resort is located in British Columbia’s capital city and features turn of the century architecture, classic beauty and an unrivalled location on the water. The hotel is located 30 minutes from the Victoria International Airpot. To reserve your room at the Fairmont Empress you can book online or call Reservations at 1-250-384-8111. Mention your participation with Fertilizer Canada. Room cancellations must be made no less than 72 hours prior to arrival to avoid a full night’s room charge for lodging. Darrell is CEO of IPSOS Public Affairs on National & International Trends. Darrell isn’t your typical numbers guy. An engaging and relaxed business speaker, he presents data in a way audiences can relate to. He brings the latest insights backed by one of the world’s leading market research firms. Darrell tailors his presentations to speak specifically to the trends that are most important to your audience. While his comments and observations are driven by research, he also shares his personal observations gathered from over 25 years of working with some of the world’s most important public and private sector organizations. His fresh insights will help inform better decisions. As the CEO for IPSOS Public Affairs, Darrell provides strategic advice to clients within the public, corporate and not-for-profit sectors. 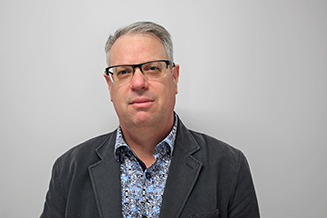 In his past roles, Darrell worked within the Prime Minister’s Office as the director of public opinion research and has been further involved as a consultant for clients within public and private sectors. He is an active member of both the American Association for Public Opinion Research and the Marketing Research and Intelligence Association. Darrell is also the founding President of the Canadian Association for Public Opinion Research. Darrell has co-authored several bestselling books on public opinion, including (with John Ibbitson) The Big Shift: The Seismic Change in Canadian Politics, Business, and Culture and What It Means for Our Future and (with John Wright) Canuckology: From Dollars to Donuts — Canada’s Premiere Pollsters Reveal What Canadians Think and Why and What Canadians Think About Almost Everything. He has been a regular commentator on public affairs for Reuters News, Global TV, CTV Canada AM, CTV National News, CTV NewsNet and CBC NewsWorld, and has also written for the Institute for Research on Public Policy, the Fraser Institute and The Globe and Mail. This year’s tournament will be held at Bear Mountain Golf Course on Tuesday, August 20th, 2019. The par 71 Valley Course meanders through forest, borders lakes, and traverses creeks throughout its 18 holes, while offering spectacular views of Vancouver Island’s beautiful landscape. Bear Mountain Golf Course is approximately a 30 minute drive from the Fairmont Empress. Transportation via charter bus will be provided. The bus will depart the hotel at 6:20 a.m.